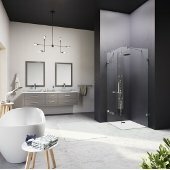 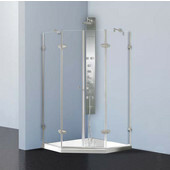 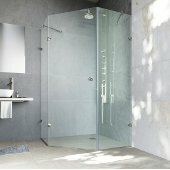 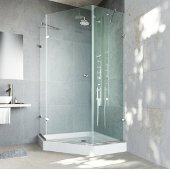 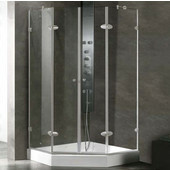 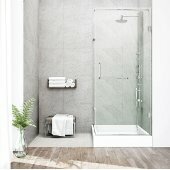 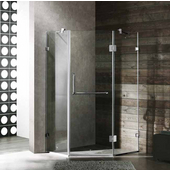 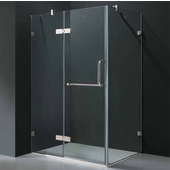 Vigo has a large collection of shower enclosures that can be tailored to your needs. 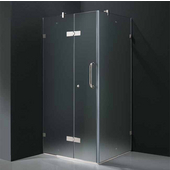 The enclosures are offered with multiple base positions as well as right, left, or reversible opening doors. 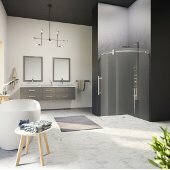 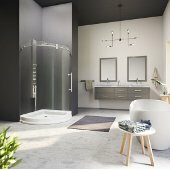 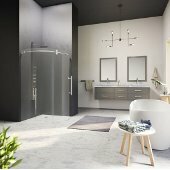 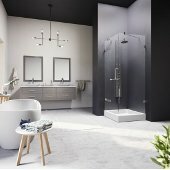 Choose from clear or frosted class and an array of hardware offered in multiple finishes including stainless steel, chrome, brushed nickel, polished brass, oil rubbed bronze and more.